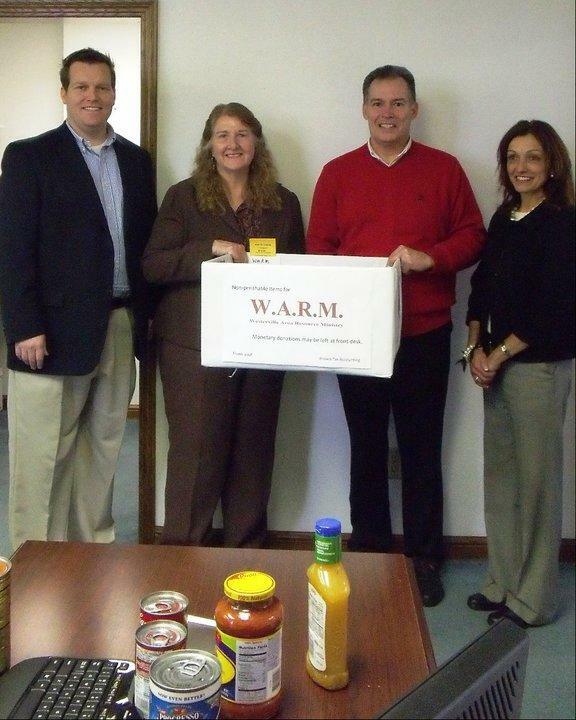 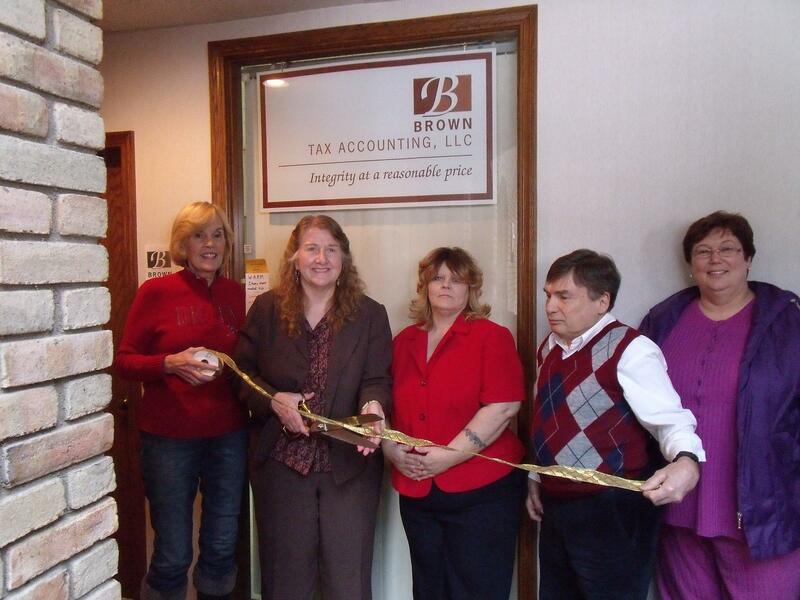 Since May of 2007 we have opened our doors to those in need of tax preparation services. 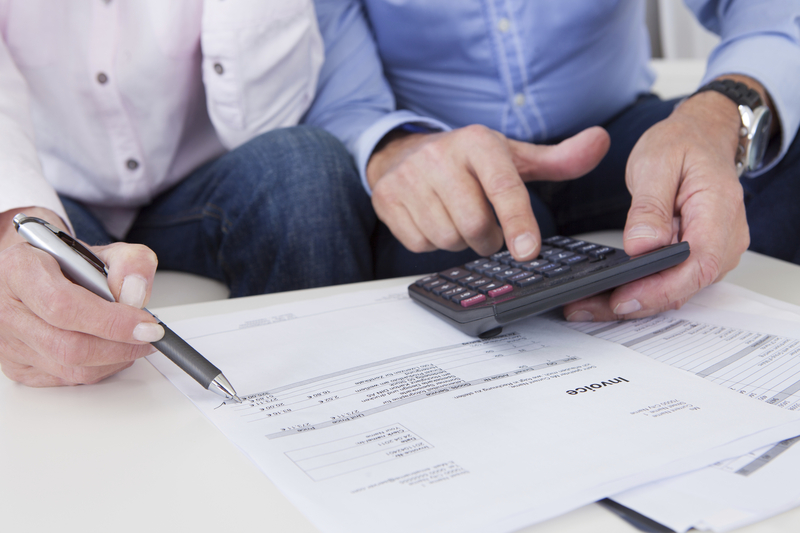 Our specialty is not only in the area of taxation, but also in IRS e-filing. 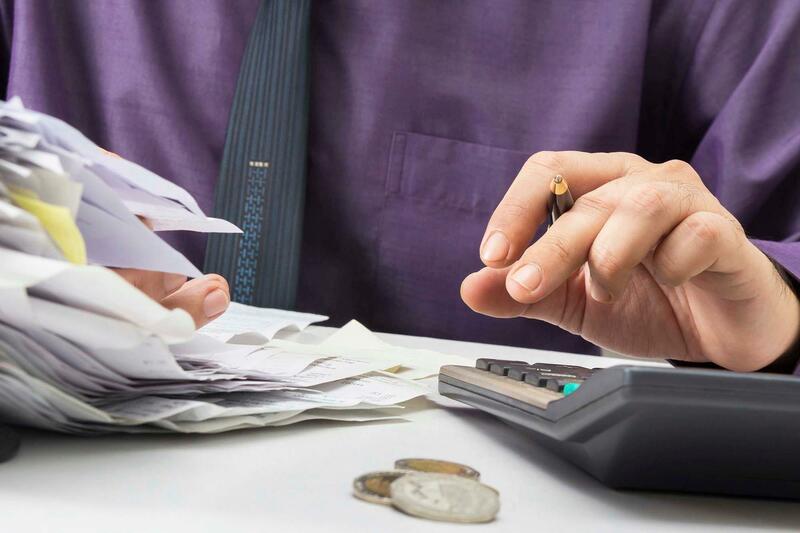 So whether you are needing help with individual returns to business tax returns, we are here to help you. 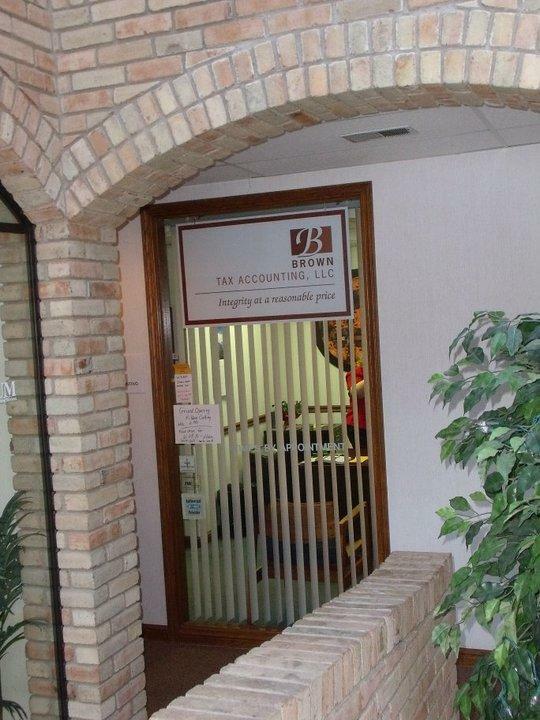 Call Today to schedule your appointment with one of our accountants or visit our website! 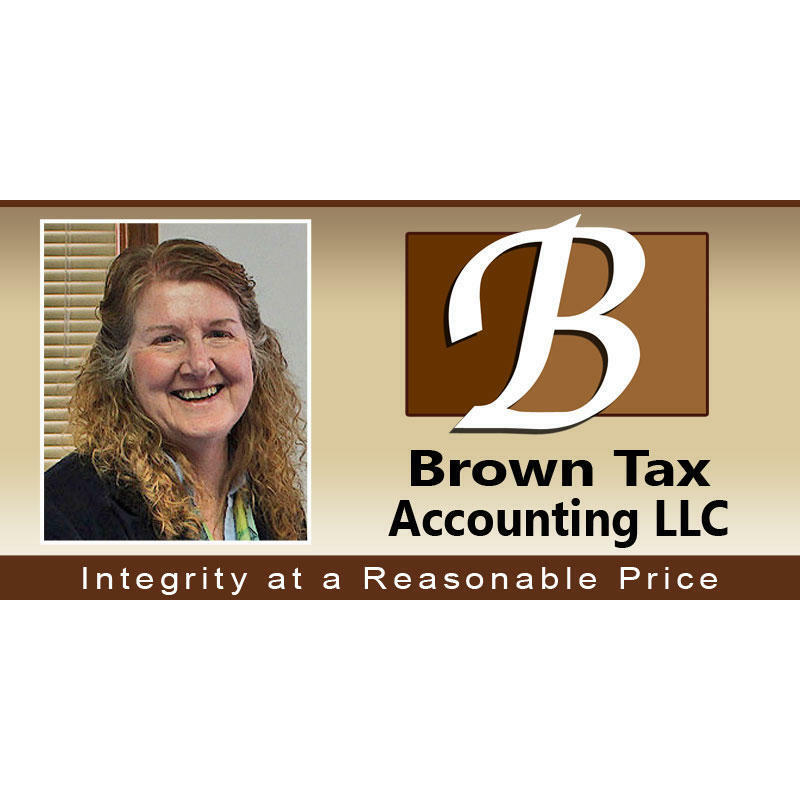 Currently there are no reviews for ' Brown Tax Accounting '.